Only a tiny percentage of Canadians who've received medical assistance to end their lives has chosen to self-administer a lethal drug cocktail. But that could change now that secobarbital — the drug most commonly used for assisted suicide in other countries — is available in Canada. Secobarbital is considered the best way for suffering individuals who want to control the manner of their death as much as possible, including administering the medication themselves. "Much of the other recipes cause an extended dying period to happen, which is not always successful." Health Canada reports that from June 2016 to June 2017 — the first year in which medical assistance in dying (MAID) was legal in Canada — a total of 1,982 individuals received an assisted death. Of those, just five were self-administered deaths. Green said the unavailability of secobarbital may, at least in part, explain the small number of self-administered deaths. "You want to mitigate those factors as best as possible," Green said. "So if you're going to choose to use a barbiturate and an oral cocktail, this (secobarbital) would be the best one." Among other things, she said secobarbital is more soluble than other barbiturates, meaning it can be dissolved in a smaller volume of liquid, thereby reducing the risk that patients won't consume the entire dose. Green expects that self-administered deaths will increase somewhat now that secobarbital is available. "There are certainly a significant amount of people who want to be the ones to have the control, who want to be the ones with the medication in their hand, who want to say, 'I'm going to take this to my backyard and drink it when I darn well please, thank you very much,"' she said. 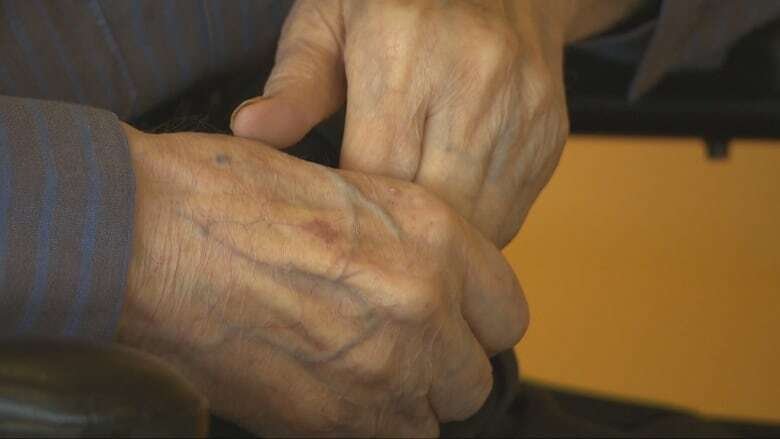 The drug may be particularly helpful in rural or remote areas where it may be difficult to find a nearby physician or nurse practitioner willing to provide an assisted death, Green added. Individuals in those areas may find it easier to get a prescription for a lethal dose of secobarbital that they can administer themselves. Because it is fast-acting, secobarbital may also make the self-administration option more viable in a province like British Columbia, where Green practices and which requires a physician to be present throughout the assisted dying process, even when the patient self-administers the medication. That was not feasible when the barbiturates used could take hours, or even days, to work, she said. Secobarbital, once widely used as a sedative decades ago, has not been available in Canada for years. That it is now is largely due to Jocelyn Downie, a professor of law and medicine at Dalhousie University and a passionate advocate of medical assistance in dying. When she realized few people were using the self-administration option, Downie said she explored ways to make secobarbital available. She discovered that the cost and time required to get the drug approved for marketing in Canada was a big obstacle so she found "an alternate path:" persuading a pharmaceutical products company to provide the active ingredients for the medication that can be compounded, or mixed, by a pharmacist to produce secobarbital. Since the company doesn't want its name publicized, Green said her organization is acting as "the middleman." It will provide the necessary contact information to health care providers and pharmacists who are helping patients who choose the self-administered death option. "For those of us in the field, it's good news, it's very good news to be able to offer this extra option to our patients, some of which we know will take it and we'll be happy to provide a better quality product for them," said Green. Valeant under scrutiny for doubling price of assisted suicide drug sold in U.S.